Your lifestyle will be influenced by the city you choose to get settled in. Thus, you need to select a city that suits you the best, particularly when you have long-term plans with your new house. The climate of the place, infrastructure, surrounding areas, and distance from the neighboring cities are some of the important factors you need to take into account. Luxury homes in Gurgaon satisfy all these criteria. This entry was posted in Residential Property in Gurgaon and tagged Housing Projects in NCR, lifestyle apartments in Gurgaon, luxury homes in Gurgaon, residential places on Nh 8 Gurgaon on April 6, 2015 by Admin. There is a wide variety of residential properties and luxury homes in Gurgaon. Budget apartments and housing societies cater to the middle class segment. Higher end segments like independent houses, condominiums, villas, penthouses and lifestyle apartments in Gurgaon, cater to the rich. The primary reason of Gurgaon’s transformation is its location. Fortune 500 companies, major IT companies and popular brands like Maruti, Honda, etc, have made it their home. Better infrastructure and transport services like Metro, have further contributed to its development. This has fuelled Gurgaon’s growth, directly or indirectly leading people to come to Gurgaon, resulting in a huge demand for housing projects in NCR. Gurgaon has become one of the most desired locations for residential requirements, therefore raising the real estate prices. Choosing the right property becomes an even more difficult task because of a host of property options available in the city. 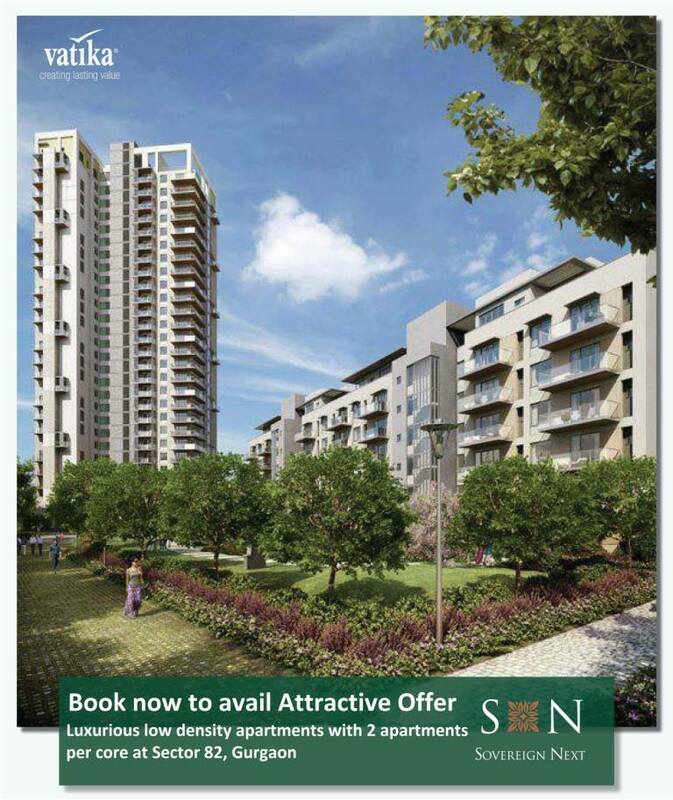 Following points emphasize on how you can get the best residential deals in Gurgaon. Getting hold of a good real estate agent is the most important task while attempting to buy a property in Gurgaon. They are aware of the region inside out and are also knowledgeable of the existing price trends. You should do some homework of your own and get to know about Gurgaon properties and the prices at which they are available. This gives you a good idea about the property rates in various locations. While making the deal just ensure that there are no hidden clauses and that the deal is completely transparent. Finally, ensure that the property does not have legal issues or any other problem, before going to the registrar’s office. In the past decade, Gurgaon has come to the limelight as the prime NCR area for residential properties. Different areas in Gurgaon provide various options in residential properties, for example, residential places on Nh 8 Gurgaon, are fairly popular for purchasing properties. Since the post liberalization era, various cities in India went through a massive growth, both in the corporate as well as industrial sector. Gurgaon was one of the cities which was blessed with this transformation. This entry was posted in Residential Property in Gurgaon and tagged Housing Projects in NCR, lifestyle apartments in Gurgaon, luxury homes in Gurgaon, residential places on Nh 8 Gurgaon on December 29, 2014 by Admin.